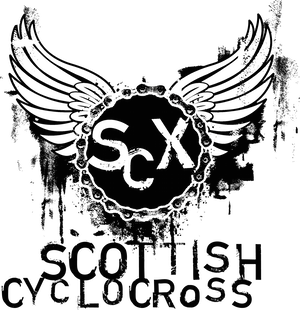 News from Stuart at the TriCentre about the next round of the TriCentre Scottish Cyclocross Series. Registration from 8am in the main building next to the café. Those who have registered online please come to registration to sign and receive your chip. Please note it is a brand new course this (due to the construction of a running track) year so don’t think you’ve got it nailed! Does anyone know what time registration is open until for the senior race? As Chief Comm for this event, I've requested with Stuart that we close sign-on 30minutes before the start of each event to allow ample time for preparing start-lists for the Comms, PA and the timing guys etc.